Usually, an ask the readers involves a specific question or topic to discuss. This week we are trying something a bit different. 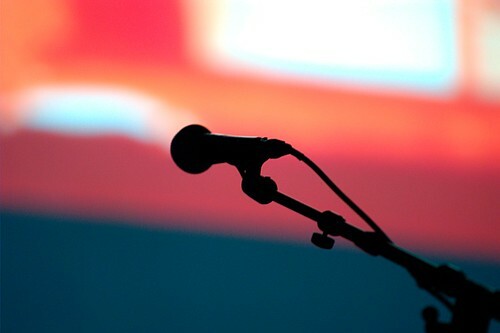 Similar to open mic night, the microphone is yours, what’s on your mind? Feel free to ask anything, we’ll try to answer every question. Update: As I am replying to every question, realize that my thoughts and ideas should not in any way be considered professional advice. Some issues are better addressed in a counseling setting where more background can be discussed in order to best cover each issue.